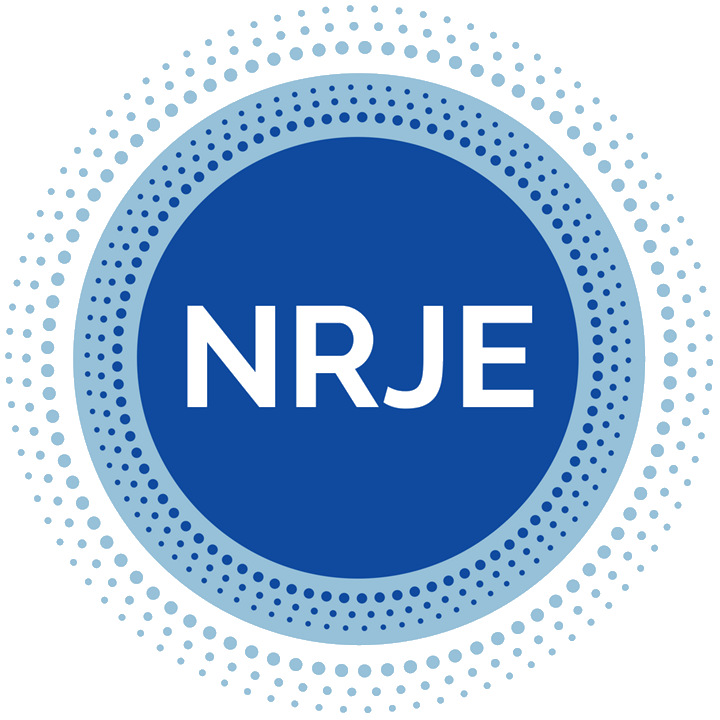 PLEASE INCLUDE A PDF OF YOUR PUBLICATION, AN ABSTRACT (100 WORDS) IF ONE IS NOT INCLUDED IN THE PDF, AND A STATEMENT OF NO MORE THAN 250 WORDS AS TO HOW AND WHY THIS PUBLICATION ADVANCES KNOWLEDGE IN THE FIELD OF JEWISH EDUCATION. List the names, positions and addresses of two people who can provide information on your background and abilities and on the merit and scholarship of your research. It is your responsibility to send the link to the reference forms to those providing your references and to advise them that your application cannot be considered without their completed forms.